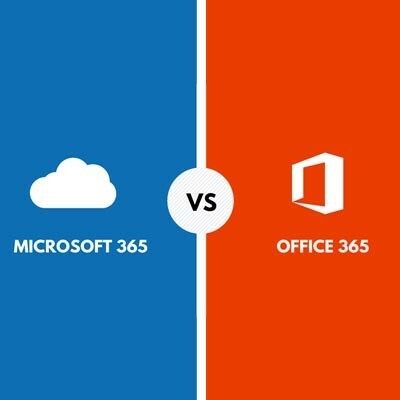 Microsoft 365 or Office 365: What Product Is Right for Your Business? 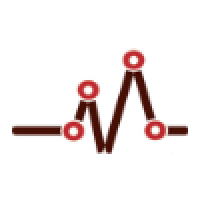 - Heart of Texas Network Consultants Blog | Waco, TX | Heart of Texas Network Consulting, Inc. In the end, it all depends on where your business currently stands. If you have solutions you’re happy with, as well as storage and data security, then perhaps Office 365 will be your preferred choice. If you have nothing and want to get going as soon as possible, however, Microsoft 365 might be worth investing in. If you’re not sure, Heart of Texas Network Consultants can help you determine what your best options are. To learn more, reach out to us at (254) 848-7100.